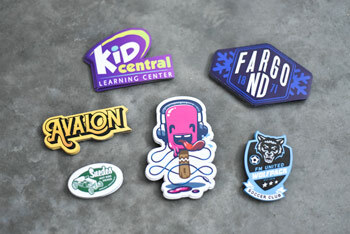 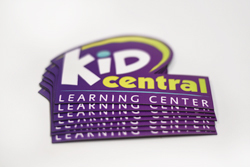 Custom full color magnets are an easy way to market your business. 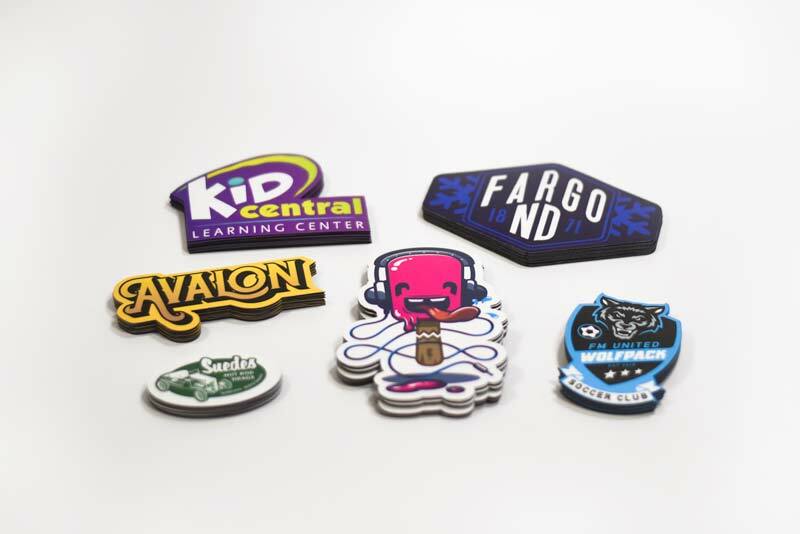 Include a company logo along with any personalized information you need at no additional charge. 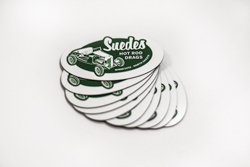 Hand them out with corporate gifts or send them out in orders that are shipped to customers. 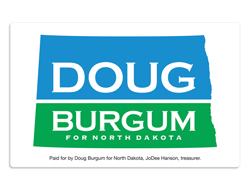 Or, create printed magnets in custom cut shapes and colors to give away for your next political campaign or fundraiser. Almost everyone uses magnets to post things on the fridge and having your information on them is a great way to remind people about your cause. 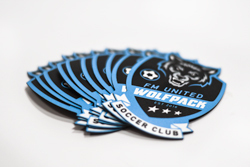 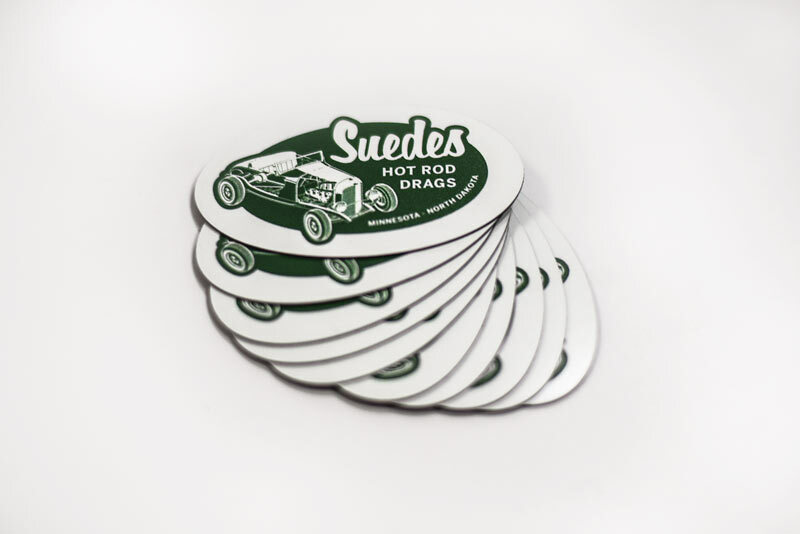 Cut, full color printed magnets are available in four standard sizes (30 mil thickness) in packs of 10, 25, 50, 100, and 250. 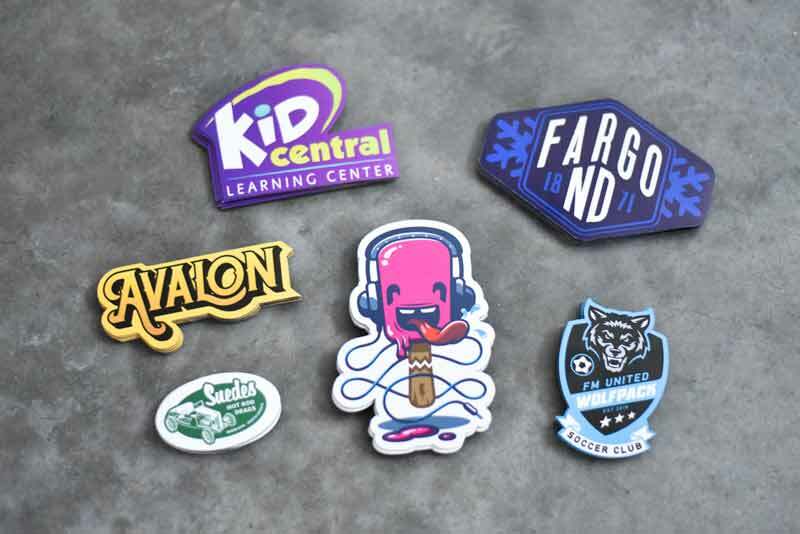 Background color on magnets will be white if your design is not full color. If you require a custom size, email us with all of your details at service@officesigncompany.com or reach us via phone at (701) 526-3835 and we will send you pricing. 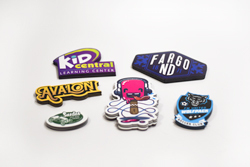 Select Magnet Size Up to 3" Up to 4" Up to 5" Up to 6"